HP is planning to get into the 3D printing business. HP CEO Meg Whitman told shareholders during their annual shareholder meeting conference call that the company would make a big announcement in June as it pertains 3D printing and how they plan to approach the market. It’s still very early for the consumer 3D printing industry but Whitman believes her team has solved a major problem. According to the CEO, their research teams have figured out limitations as it relates to the quality of materials used in the 3D printing process. Or in other words, she doesn’t feel like the existing fleet of devices are up to snuff. 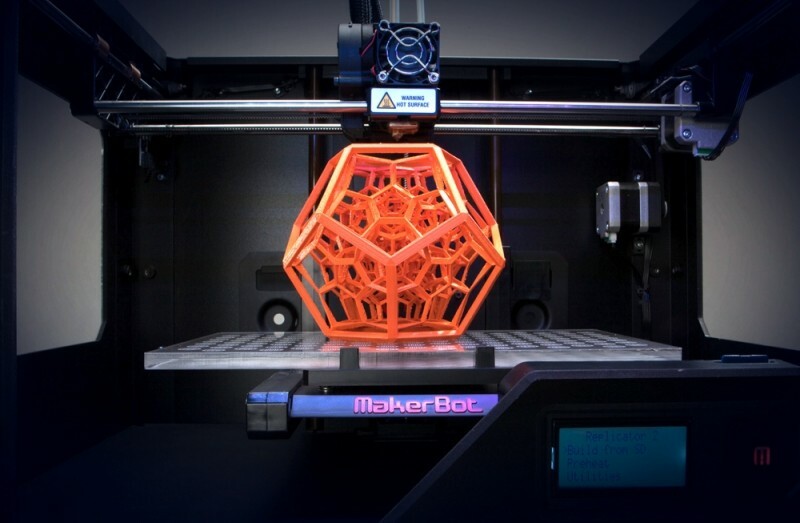 Sales of 3D printers aren’t staggering at this point in the game but that’s expected to change in the coming years. The company’s executive team forecasts worldwide sales of nearly $11 billion by 2021, up from just $2.2 billion in 2012. In preparation for the boom, a number of software companies have already started creating products for the industry. Back in January, Adobe added 3D printing support to Photoshop Creative Cloud to accept five different 3D file formats. What’s more, native 3D printing support was added to Windows late last year with the arrival of Windows 8.1 and its 3D Builder application. Despite a ton of media attention, however, 3D printing hasn’t had a huge impact on consumers just yet. Perhaps HP’s breakthrough could change that.